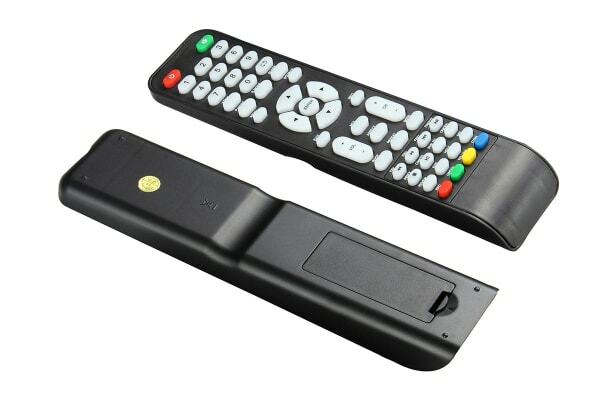 The Kogan Remote for V Series TV is your solution to an old, broken or lost remote control. Find the remote that matches your TV model in the table above. To do this, just check the product code on the back of your TV.